From steak sampling to wine tasting, aerial views to underground tunnels, and even celebrity tours! A culinary tour to discover the city’s best steaks, for the foodies! 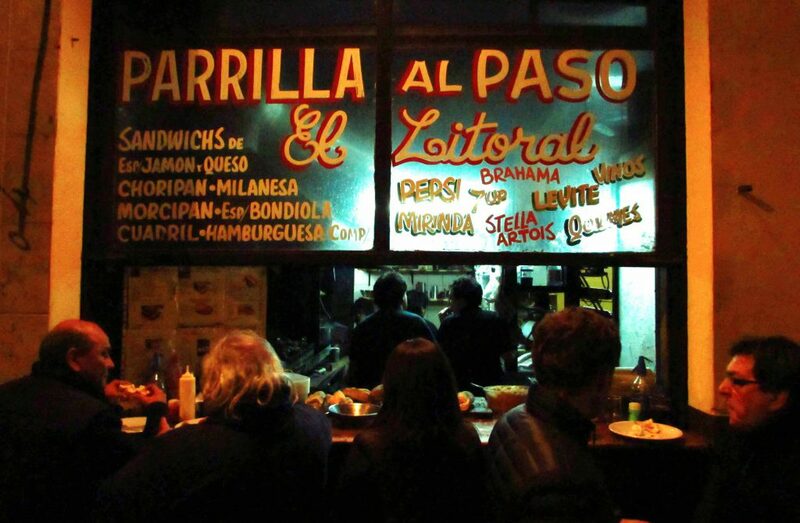 Eat like the locals in a parrilla! It’s no big secret that Argentina is the steak-capital of the world, but most visitors to the city base their restaurant choices on guide books and English website recommendations, when in actual fact many of the best places to eat in Buenos Aires can’t be found online. This tour takes you to three local favourite parrillas (steakhouses) in different neighbourhoods of the city, letting you sample some traditional dishes and accompanying wines. It ends at one of the best artisanal ice-cream parlours for a palate cleanser and an insight into Buenos Aires’ heladeria obsession! Unlike standard tours, this gives you a much more relaxed introduction to the city, allowing you to chat informally with your guide as you enjoy some mouth-watering steaks! A combination of tasting and a lesson in wine pairing, for the budding sommelier! As well as steak, Argentina is also known for its world famous wines, and a trip to Buenos Aires wouldn’t be complete without sampling some of the best tipples on offer. This tour takes you to the upmarket, tree-lined avenues of Palermo, where you’ll be met at a traditional manor house by your professional sommelier for the afternoon. Whilst sampling an exclusive selection of wines you’ll learn about the different grape growing conditions in Argentina, from the high altitude vineyards of the Andes to the lush plains of the wine region. 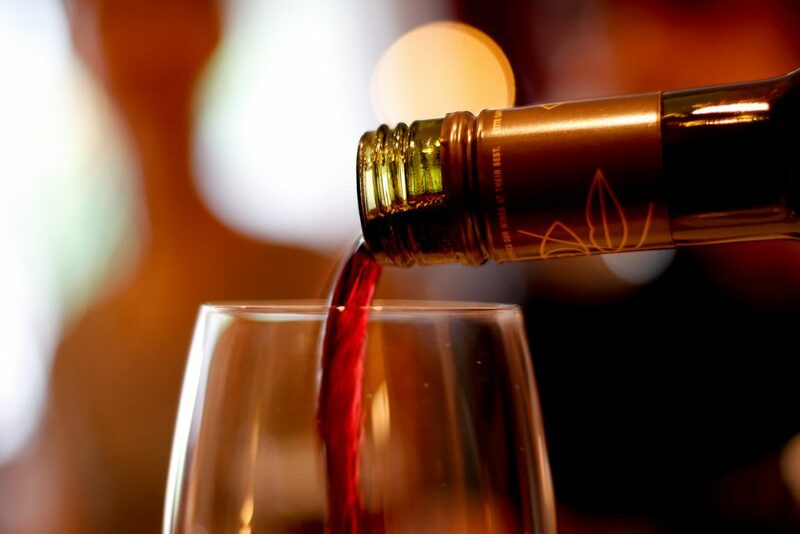 To finish the tour you’ll be served a gourmet menu to demonstrate the secret of successfully pairing food and wine. An exploration of the city through the tunnels beneath the streets of San Telmo! 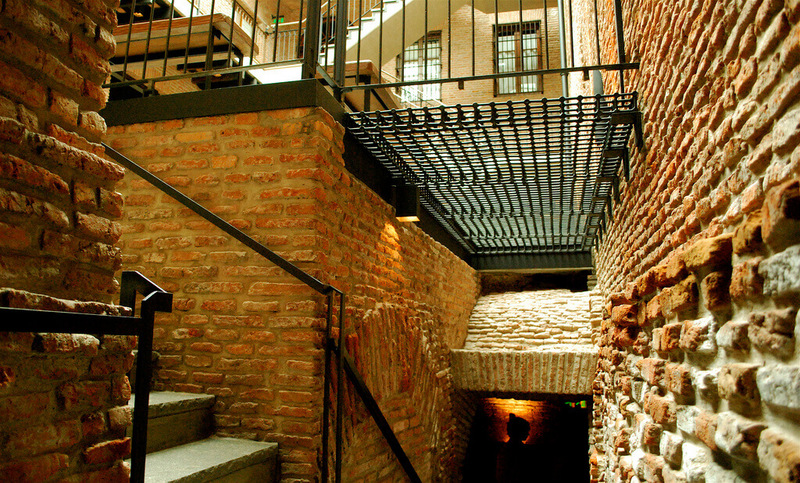 This tour quite literally takes you off the beaten path in Buenos Aires, as you venture into the 16th century tunnels originally built as a drainage system but later used to hide some of the city’s darkest secrets. There are countless stories of crimes, disappearances, and even conspiracies against the government connected to these tunnels, which create a labyrinth under the streets. It’s an excellent way to actually experience the history of Buenos Aires. The tour also takes in the main sites and neighbourhoods of the city, so it’s a totally immersive afternoon and the perfect option for those with limited time. Take to the skies for a different perspective of Buenos Aires! For those once in a lifetime trips, where a standard coach tour just won’t do, why not take a helicopter ride over the city for a bird’s eye view of the major sights? There are a range of options to choose from, focusing on different neighbourhoods and areas, but we’d recommend a 30 minutes tour of Palermo, Recoleta, La Boca, San Isidro, and the Tigre River Delta, and the all the neighbourhoods in between. This gives you an overview of the city, and works really well when preceded by a walking tour or cultural tour, so you can spot the places you’ve visited. Explore the two very different passions of Buenos Aires! You’ll begin this tour at the home of Carlos Gardel, the country’s most influential singer-songwriter in the tango scene. It’s the perfect introduction to the national dance of Buenos Aires, and as you continue to explore the city you’ll see just how ingrained the tango is here! 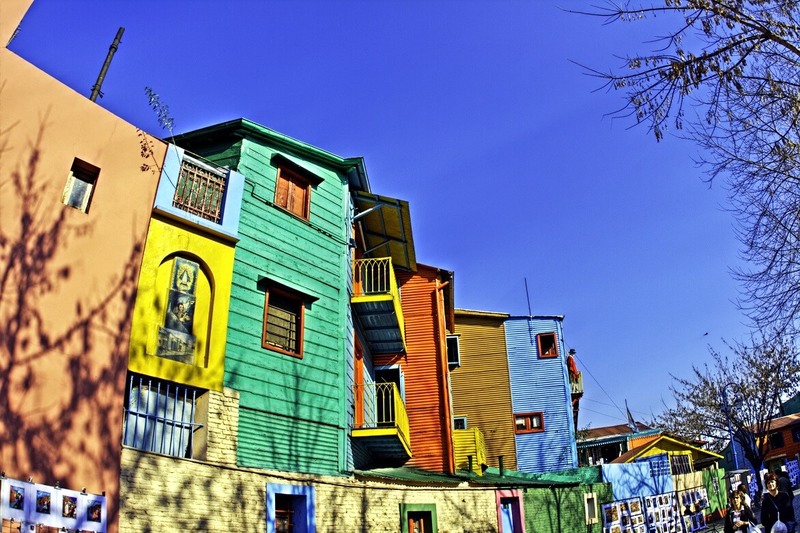 As you reach the colourful La Boca district, you’ll start to see football graffiti springing up on every corner, and kids kicking a ball around in the streets. You could visit the juniors stadium while you’re in the neighbourhood, or end your day in typical tourist-style with dinner and a tango show. Saddle-up for some Argentinean luxury, no horse-riding experience necessary! 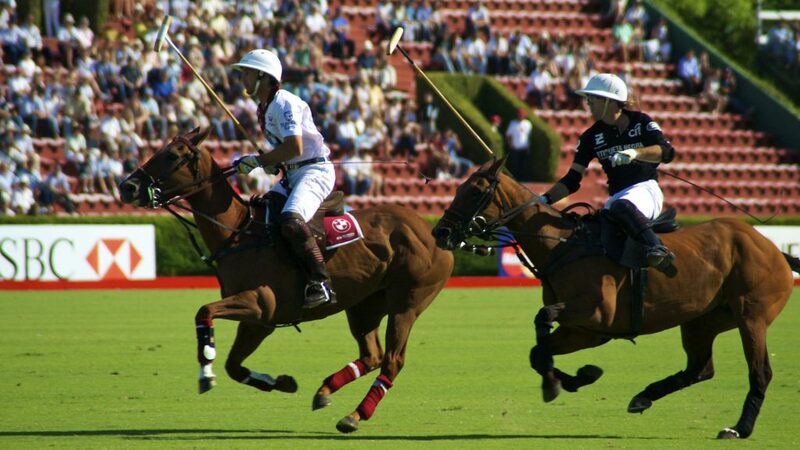 Leave the city behind for the day as you travel to a luxury polo club less than an hour’s drive from Buenos Aires. After tasting some empanadas and the best local wine, you’ll get to watch a professional polo game, while an English guide explains the basic principles and the game’s history in Argentina. After a traditional ‘asado’ barbeque lunch you will have some free time to enjoy your glamorous surroundings, take a dip in the pool or enjoy a walk in the beautiful countryside surrounding the clubhouse. In the afternoon you’ll put everything you’ve learned into practice as you participate in a polo lesson on horse-back, followed by a short game. Get another stamp in your passport as you cross the water into Uruguay! The chances are you’ll probably never holiday in Uruguay, so this tour is the perfect opportunity to see the little-known country from your base in the Argentinean capital. 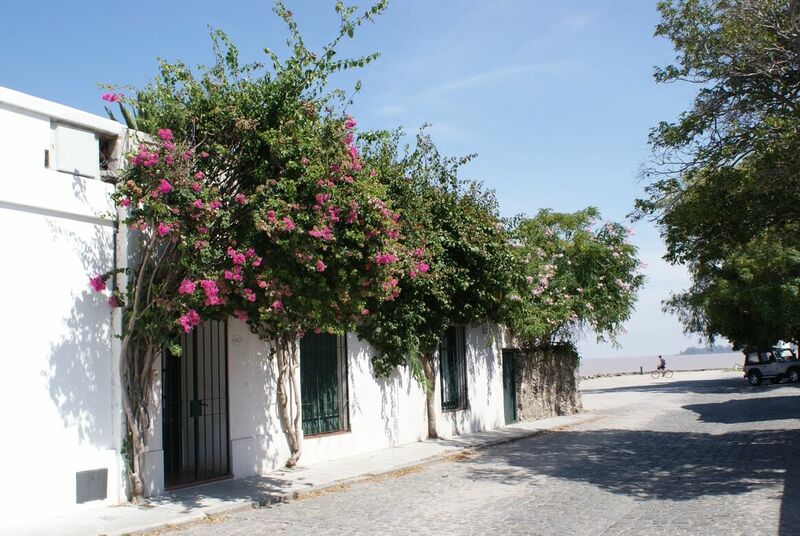 And if you think Buenos Aires is nice, just wait until you see UNESCO-listed Colonia! It’s one of the oldest towns in Uruguay, with white-washed colonial houses, cobbled streets, and some lovely restaurants. It’s only a short ferry ride across the Rio Plata, so it’s perfect for a day-trip, but if you’ve got slightly longer we suggest continuing on to Montevideo for a night, to see the contrast between these two neighbouring cities. 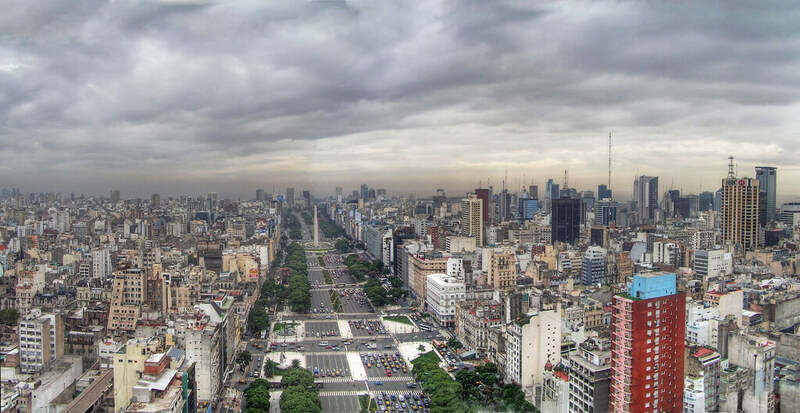 See the city through the eyes of the first lady of Argentina! Eva Perón is known worldwide for her relentless fights for women’s suffrage and the underprivileged, and her name will surely come up on any trip to the country. So a tour through the eyes of the most influential women in Argentinean politics is a great way to give some context to your standard Buenos Aires tour. 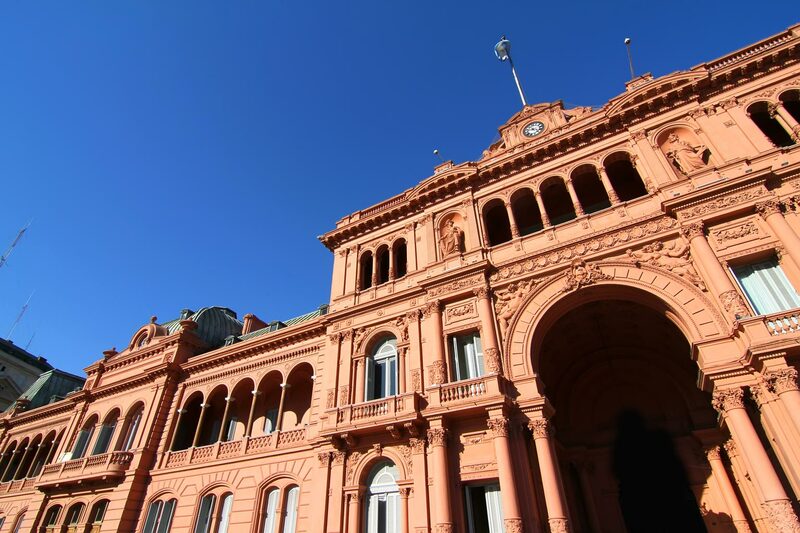 You’ll start at the Retiro Railway Station, where she first arrived in the city, before visiting the famous balcony of the Pink House where she delivered her best-known speech. You’ll continue your journey through her life, visiting the congress and the Recoleta Cemetery where was buried. The tour will end at the Evita Museum, which is the perfect place to fill in the blanks and piece together this amazing woman’s story. Who needs art galleries when you’ve got some of the best graffiti in the world! 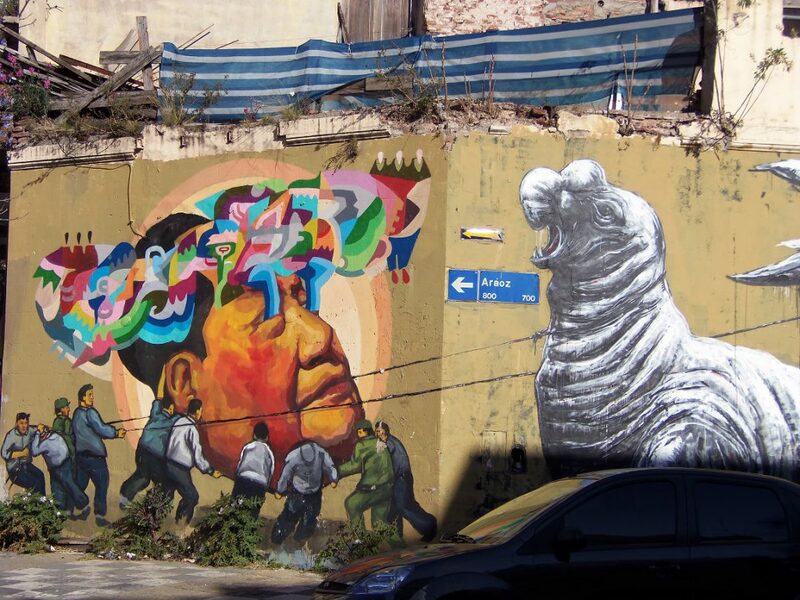 This tour allows you to get off the beaten path in Buenos Aires and see some of the city’s best graffiti, whilst also supporting local community projects. There are more art galleries than you can count dotted about the city, which make for a great day out, but this is the capital of passion, and one of those passions happens to be street art! You’ll spend the afternoon searching for the biggest murals and most controversial pieces, many of which won’t be found in a guidebook, as well as exploring some of the community graffiti projects designed to help local children develop their creative talents. 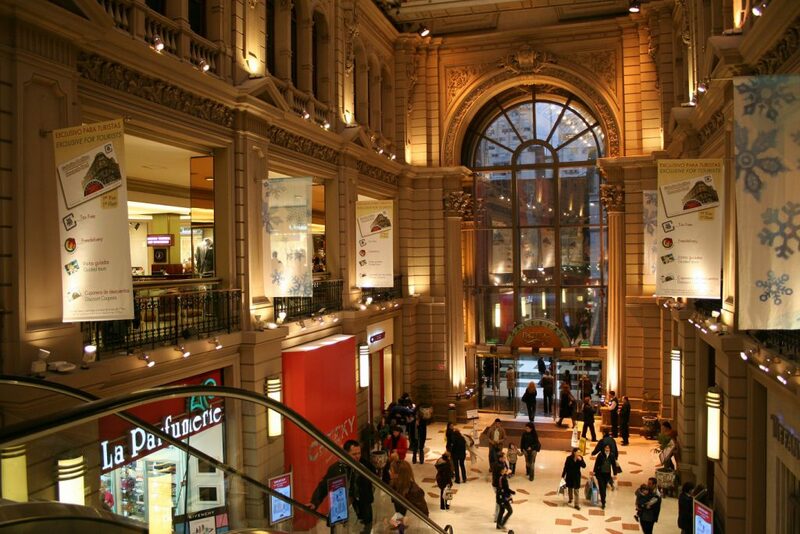 Make the most of the exchange rate and shop til you drop! Buenos Aires is one of the biggest cities in the world, so a day of shopping can be exhausting, unless you have a personal guide and driver to take you to all the best shops! There are a range of shopping tours to choose from, but the most popular takes you to the most prestigious designer outlets followed by the hidden gems selling the best quality locally-made products. Specialist tours include a day of antiques hunting in San Telmo, a visit to a leather factory, a lesson in silverware, and an exploration of the finest art galleries with a dealer. As far as tourism goes, Buenos Aires has some of the best infrastructure of any South American city, so there are countless tours to choose from. For more information on alternative tours or any of the ones mentioned here, get in touch with us.